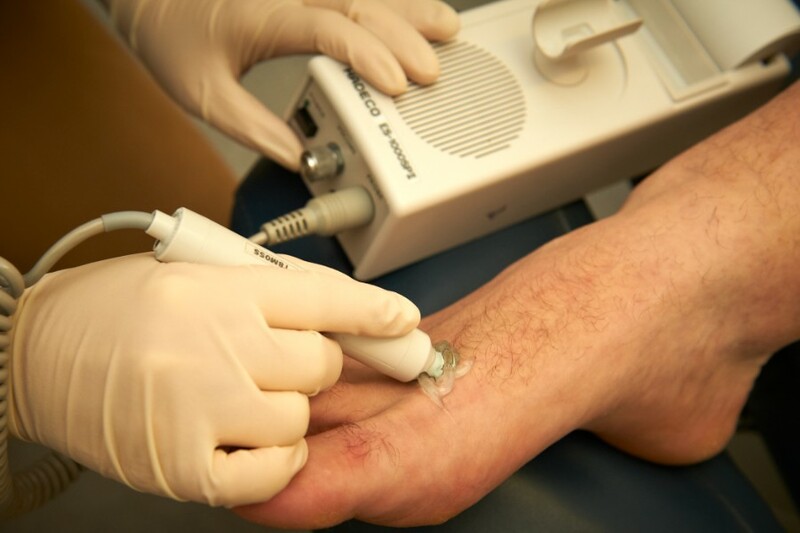 For all types of foot conditions, our team of caring and competent podiatrists are glad to assist with treatments. Poorly managed Diabetes can have a devastating effect on foot health but it doesn’t have to be this way. With careful blood glucose management, regular foot health assessments and proactive treatments, many of the serious complications can be avoided. Corns and calluses can be a painful nuisance to our feet. Although callus (otherwise known as hyperkeratosis) is designed to protect our feet from increased forces it can often overgrow and become painful. Heel callus can commonly form fissures which can easily result in infection and is also very painful. Corns are a direct result from a focal high pressure area such as a metatarsal head, bunion or tight fitting footwear. Removal is often pain free and long lasting and can make a great impact to overall comfort. At Erina Podiatry we always look for ways to address the causative factors to delay or even prevent a troublesome corn or callus returning. This includes examining footwear and applying simple deflections, modifications and stretching out areas of high pressure. We offer accommodative orthotic therapy to allow better plantar distribution of weight bearing forces as well as custom made toe separators, props and silicone cushioning devices. Plantar warts can be a painful and unsightly condition that is very common amongst our population. Ulcerations and wounds on the feet can be a serious issue if not dealt with thoroughly. Wound treatment is a complex process which begins with a thorough assessment of the patients neurological and vascular status as well as an investigation into biomechanical causative factors. Wounds will usually require careful debridement, and dressing selection but will not heal unless pressure is removed. Deflection and immobilisation is often necessary.